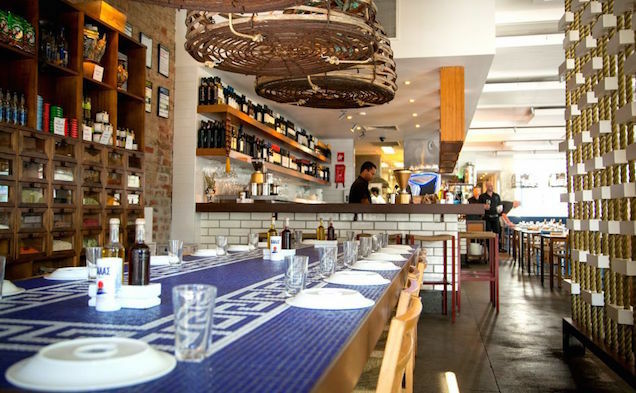 These Lygon Street restaurants run the whole culinary gamut – from classic Italian diners that Nonna would approve of to modern takes on traditional Japanese and Greek cuisines. Even a vegan pub! For a comprehensive list of the city's best eateries, check out our essential restaurant hit list. 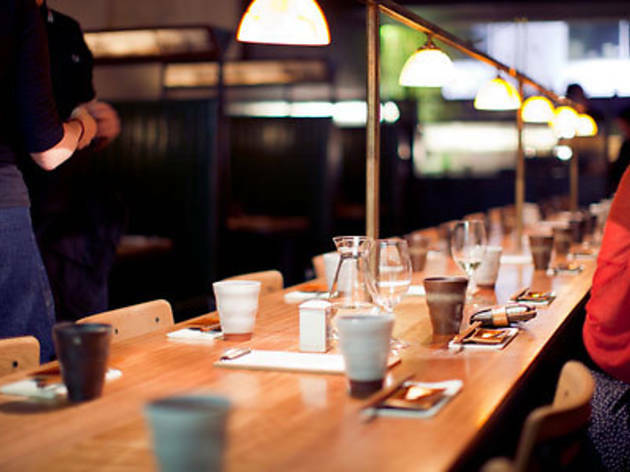 Or, if you're keen to find out more about Melbourne's best foodie hotspots, take a look at our guides to Flinders Lane and Smith Street. 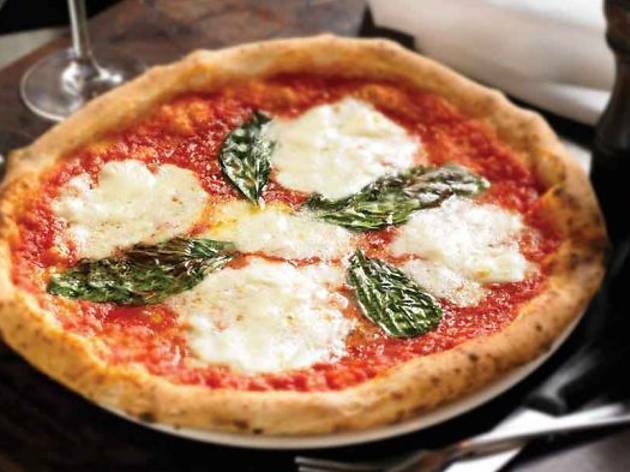 Johnny Di Francesco's neighborhood pizzeria has pizza-making down to a science. 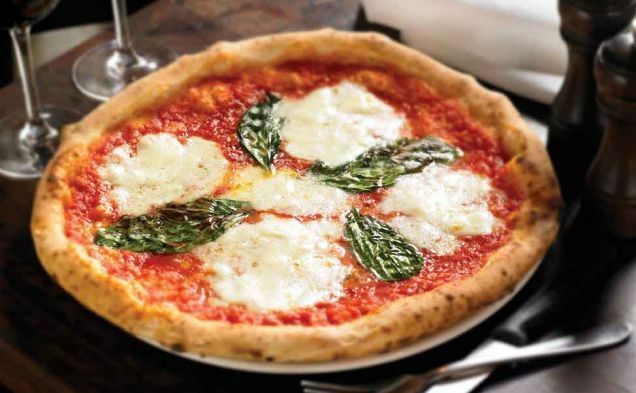 Pizzas are cooked at 400 degrees for 90 seconds, rendering the base crisp, lightly charred and pliable. The fast scorch also preserves the integrity of the freshly sliced prosciutto, sweet tomato sugo and buffalo mozzarella they ship in from the homeland. 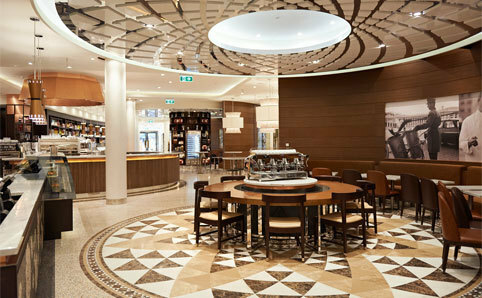 George Calombaris’s modern Greek-Cypriot tavern serves up traditional classics with a twist. 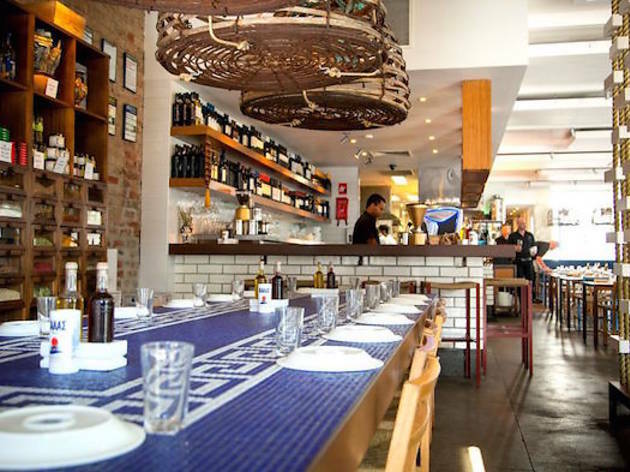 With a choice of a la carte and sharing menus, the Lygon St restaurant is home to Calombaris’s famous Cypriot grain salad (a version is available at Jimmy Grant’s) and lamb moussaka. 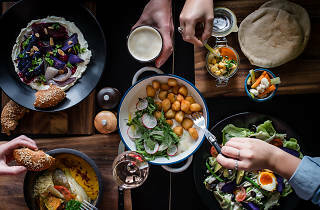 Making the Carlton end of Lygon Street just a little bit trendier with its laid-back, communal seating and a simple menu of snack-sized nibbles, Heartattack and Vine injects some modern energy to the spruiker-heavy street. 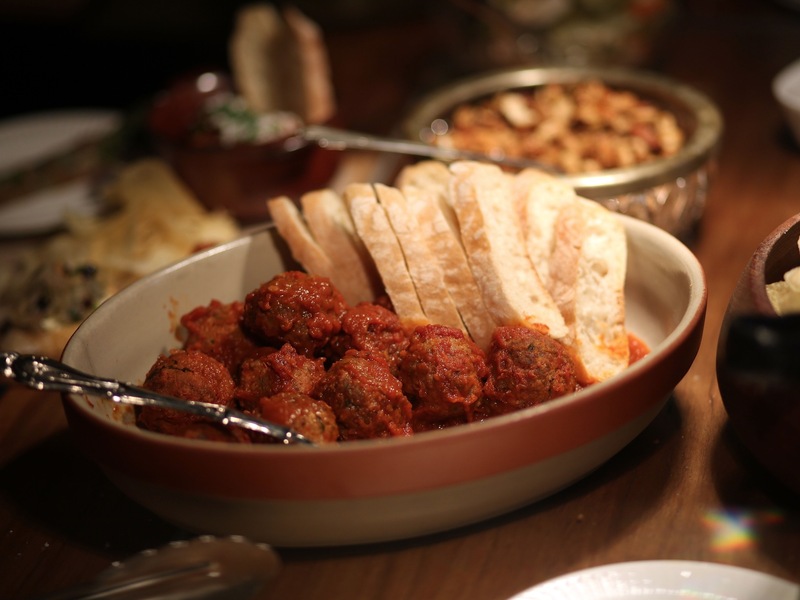 You can order as many of the Venetian tapas dishes as you like: with their three for $10 deal, you won’t be breaking the bank. 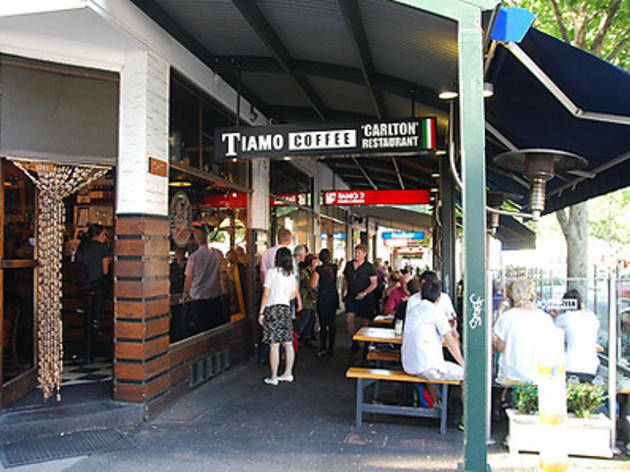 This famous Lygon Street pasticceria moved to their fancy new digs just a couple of years ago, but their classic pastries, pizze and wine are still a crowd favourite. True, it's just a chain, but this place is a survivor for a reason. Trying some dark hot chocolate with those sweet, sweet cakes is the way to go. People with lactose intolerance, look away now. 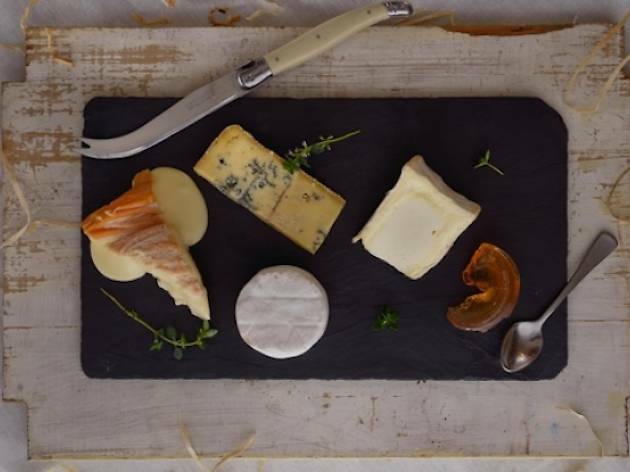 This Lygon St fromagerie will give you cheese dreams. 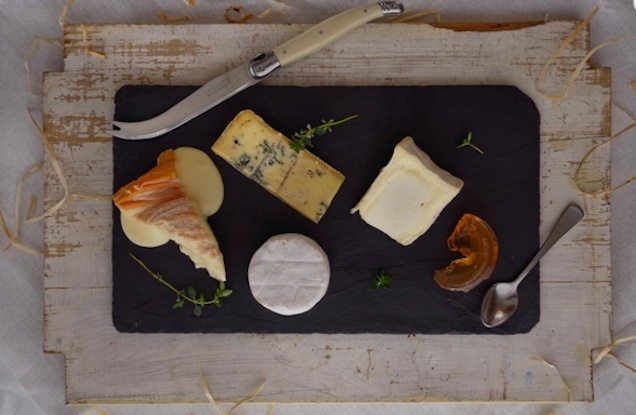 Milk the Cow take the classic cheese and wine combo to the next level with fondue, cheese boards, and cheese flights with matched wines, beers, sake and spirits. 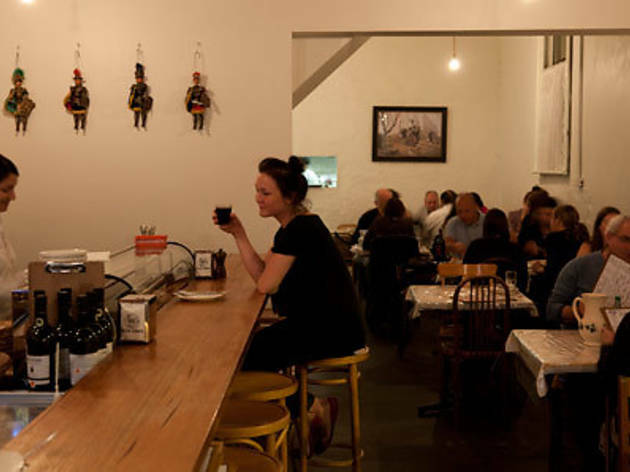 At this old-school Sicilian joint, the queues are lengthy, the food is cheap and the menus showcase the best of Sicilian cuisine. With a menu made for sharing, it’s best to get a few hungry friends to come along with you to make the most of the menu and the litres of house wine. 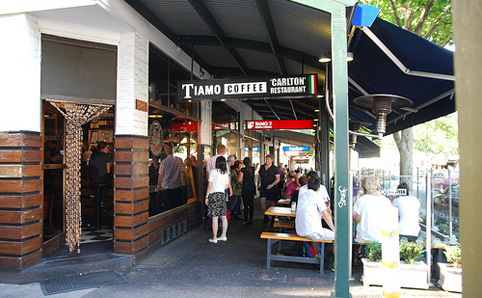 It's another pizza, pasta and all things Italian joint, but the thing about Tiamo are the customers it attracts. Students, professionals and skaters from Lincoln Square gather at this family-run restaurant to enjoy cheap spaghetti bolognese. If you can’t decide, go for pizza. 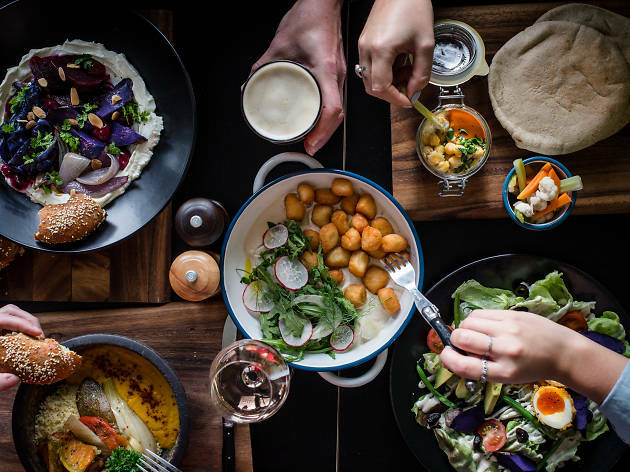 Replacing the Roving Marrow on the corner of Lygon and Elgin Streets is the Green Man’s Arms, an Israeli-influenced and 100 per cent vegan and vegetarian pub. 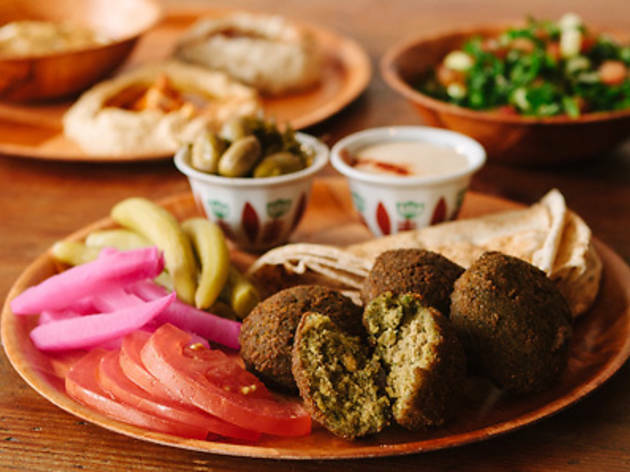 Falafel is on the menu (made to a secret Jerusalem recipe rumour has it), as is fluffy, crumpet-like lahuh bread which comes served with either falafel, fried eggplant, or green beans and mushrooms. 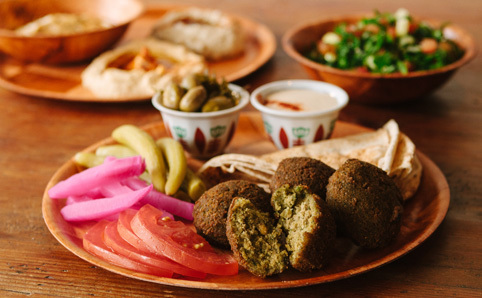 For those looking for a proper pub meal, there's the roasted veggie couscous (so good they named it twice) or grilled vegetable salad complete with beets, almonds, pita bread and silky labne. Being a pub, beer is naturally centre stage. The Green Man’s Arms owns all its taps and pours local craft brews like Hawkers Pilsner, Stomping Ground Saison and Holgate Mt Macedon Pale Ale. 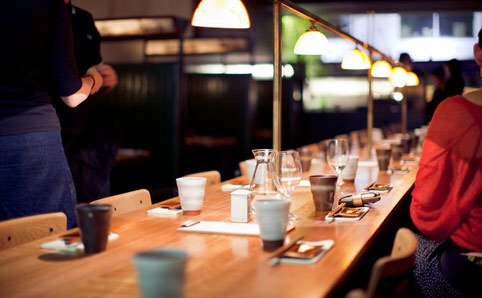 Modern Japanese cuisine doesn’t come to mind straight away when you think of Lygon St, but Kumo Izakaya is a must-visit spot for fans of fine sake and sochu. The izakaya food menu is made for sharing and tends toward fresh, protein-heavy Japanese offerings. Just the thing to soak up all that sake. 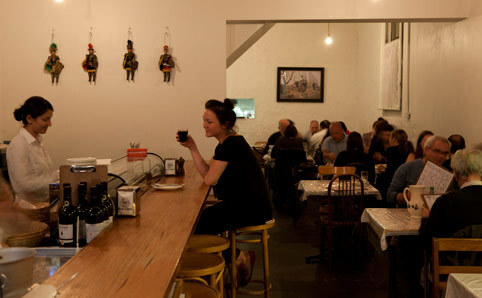 Teta Mona is everything a neighbourhood restaurant should be. It's loud and it’s BYO, with service that's personal if a little bit shambolic during peak times. This is a good place to be while summer burns on. Out the back is a big shady courtyard, and the menu vibrates with freshness andpep. 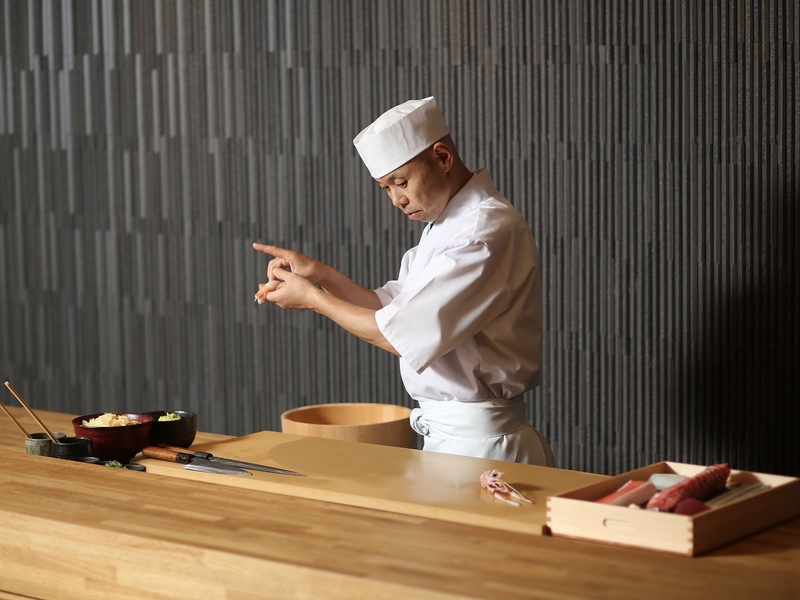 Say "konnichiwa" to the city's finest places to enjoy sushi, sashimi, saké and so much more. 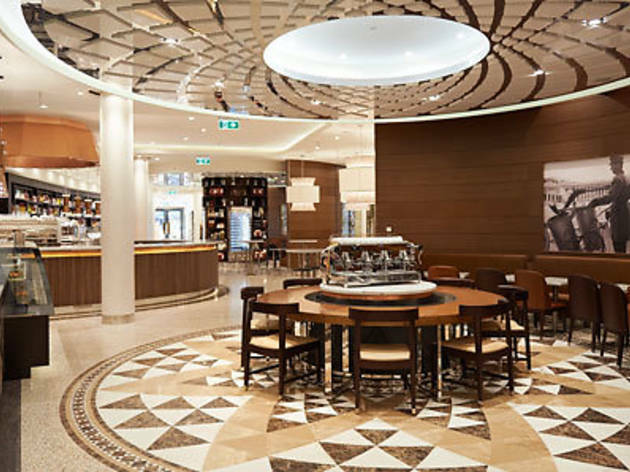 Whether you want to dip into a cosy inn-style café or hobnob with the glitterati, you'll find what you're looking for here.